We are delighted to have recently added one of the UK’s leading global discount goods suppliers to our client family. We have been appointed by Castleford-based Overseas Trading Limited (OTL) to provide the growing company with on-site health and safety compliance at their 50,000 square foot warehouse. 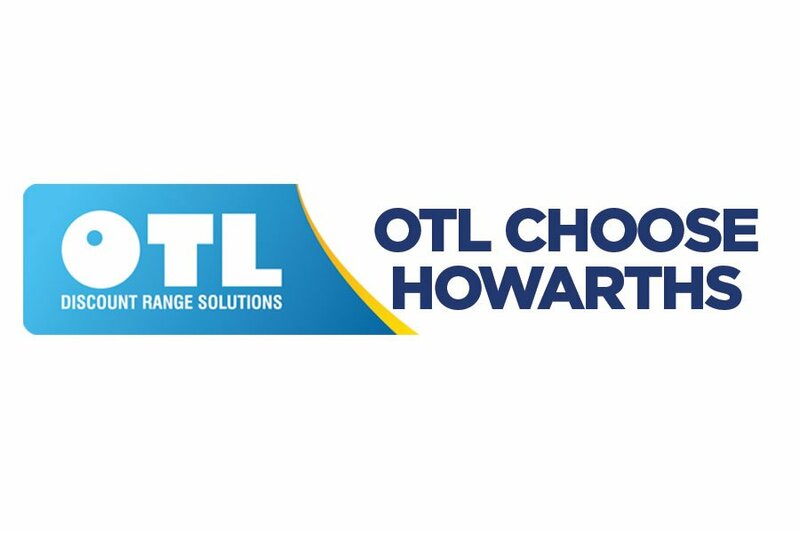 The Howarths health and safety team will support OTL with areas including ongoing risk assessments, machinery maintenance checks and the implementation of safe working practices for their team of more than 50 staff. “We don’t compromise on quality or safety and work hard to ensure that we comply with all relevant legislation, so our customers and consumers can be confident in the products they buy. “The environments in which OTL staff operate naturally require strict levels of health and safety compliance that can be complex and time consuming.